A Chinese economic researcher has advised his own business operators to invest in Lao aviation after recognising the country’s potential for expansion. The suggestion was proposed by Deputy Director of the Development Research Centre of the State Council, Yunnan, Mr Long Guoqiang at the 1st China-Southeast Asia Business Forum in Kunming, Yunnan last week, which was a sideline to the 2017 South-Southeast Asia Commodity Expo and Investment Fair. “In my personal view, I think aviation is an important choice for investment in Laos because this sector is expanding,” he said. 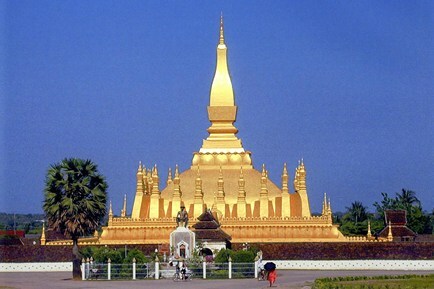 Laos still lacked airlines for passenger and air freight services compared to the associated fields of trade, investment, services and tourism which were growing, according to Mr Long. Laos also lies at the heart of the Greater Mekong Sub-region, and the country can become a gateway for air cargo transport because it borders all GMS member states. 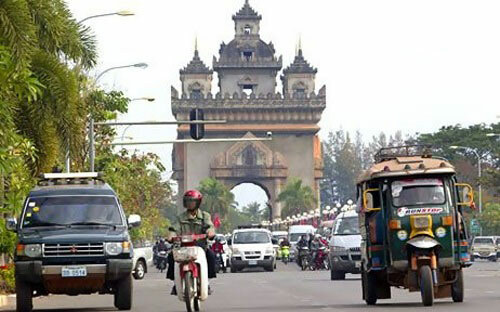 Meanwhile, the build-up of special economic zones, and the Mohan-Boten industrial park on the China-Laos border were now attractive options for investors, Lao National Chamber of Commerce and Industry Vice President, MrThanongsinKanraya said at the forum. “China ranks as the largest foreign investor in Laos with most investments in hydropower, mining, industrial processing, agriculture as well as services like hotels and restaurants but not in aviation,” he explained. There are currently several foreign airlines operating in Laos such as AirAsia, China Eastern Airlines, China Southern Airlines, Thai Airways, Bangkok Airway, Vietnam Airlines, Jin Air and Silk Air. 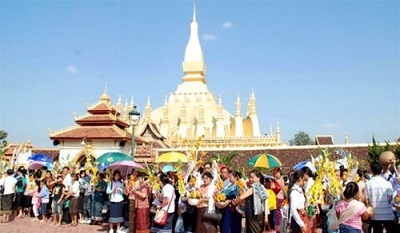 Tourism is one of the most important sources of revenue and foreign currency for Laos and generally the number of tourists has steadily increased over the past two decades, particularly tourists from the Mekong sub-region. Overall foreign visitor arrivals were just over 2.7 million in 2011, about 3.3 million in 2012, around 3.8 million in 2013, and rose to 4.1 million in 2014 and 4.7 million in 2015, according to the Tourism Development Department of the Ministry of Information, Culture and Tourism. Arrivals decreased to just on 4.2 million people in 2016 but the government has projected 5 million foreign visitors for 2017, 5.3 million in 2018, 5.7 million for 2019, around 6 million in 2020, and 8.1 million by 2025. 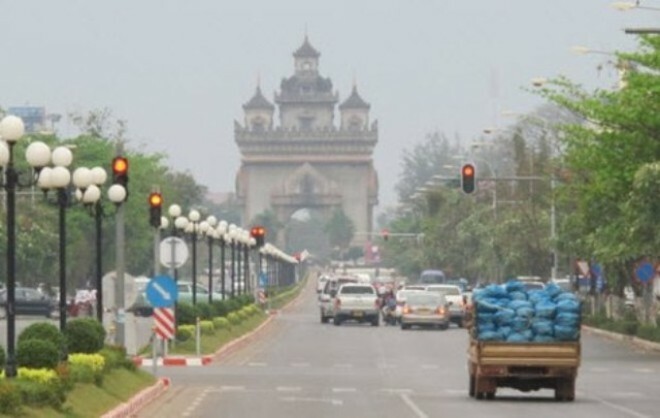 Last year, Laos exchanged goods with more than 70 countries worldwide, according to the Import and Export Department under the Ministry of Industry and Commerce. The value of imports reached around US$4.22 billion and US$4.23 billion for exports.